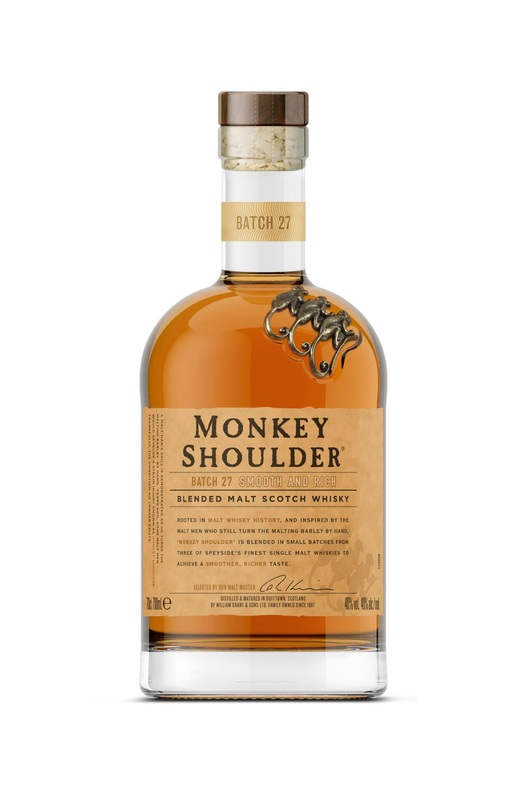 For the fifth year running, Monkey Shoulder’s commitment to the unconventional has landed the brand the title of ‘World’s Top Trending Scotch’ in the annual Drinks International report, which polls leading figures from the world’s best bars. The malt whisky, which is 100% made for mixing, has also been named ‘World’s Bestselling Scotch’, with the report revealing that it was the go-to scotch in 22% of bars and among the top three in 36%. The achievements pay homage to the brand’s continued investment in bartender initiatives throughout 2018, including Camp Monkey and Monkey Shoulder’s Ultimate Bartender Championships. Monkey Shoulder has been steering the rising cocktail culture by encouraging consumers to experiment outside of the “straight” or “with water” only approach. Monkey Shoulder’s Ultimate Bartender Championship is a one of a kind platform for developing new age bartenders of today around the globe, challenging bartending ‘skills that pay the bills.’ Known for empowering the bartender community with skills and tools, the Brand has invested itself towards igniting creativity and establish craftsmanship in cocktail making. The Drinks International Annual Brands Report surveys bar owners, managers and head bartenders from the world’s leading bars. Bars selected include winners and nominees from The World’s 50 Best Bars, Tales of the Cocktail’s Spirited Awards, Asia’s 50 best Bars, Drink Magazine’s Bar Awards, the Mixology Awards, the Class Bar Awards, Australian Bartender Awards and Time Out Awards from markets around the world. This year, 127 bars took part in the survey. Bestselling brands are determined via sales figures, with top trending brands judged by bartenders, based on those that customers are increasingly asking for, due to word-of-mouth or bartender recommendations.